Funky Pigeon is one of the UK’s most recognised brands but increased competition, particularly from Amazon and Moon...(cough), meant they had to take things up a level. 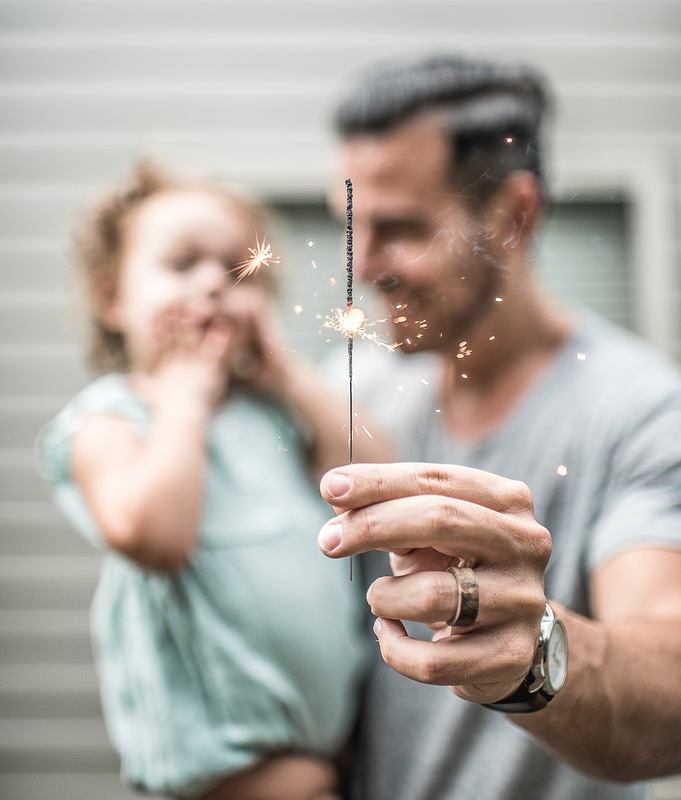 Found had previously worked with the Funky ones on their most recent Father’s Day activity and, this time round, they asked us to create a seriously revved up omni-channel digital performance strategy that would help them dominate dad’s special day. In raw performance terms, Found were challenged to deliver a 210% uplift in YoY sales, drive 312,000 new site visitors and increase market share. Game on. After some Einsteinian Google Analytics audience analysis, we created 350 ad groups and 1000 keywords for Father’s Day. Using tailored ad copy, maxing out on long-tail keywords and trumpeting the brilliance of the Funky Pigeon mobile site, we helped them blitz the bottom of the funnel. 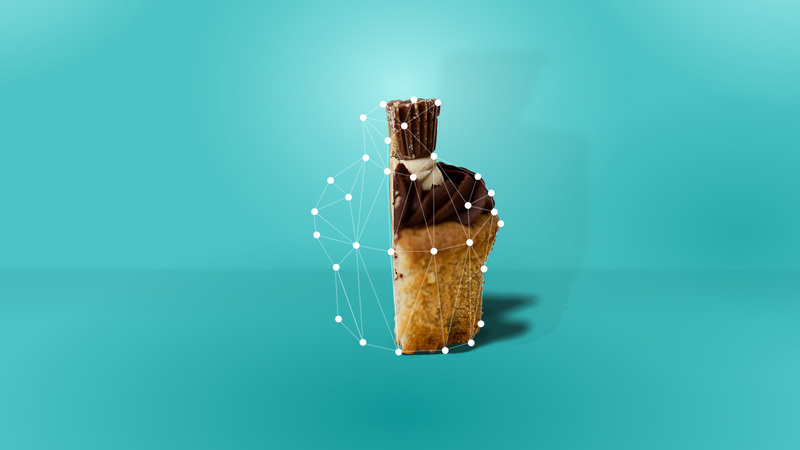 Crucially, through the use of advanced prospecting and retargeting techniques comprising behavioural, contextual, in-market and demographic segmentation, and TrueView to sync our display campaign to its TV adverts, Funky Pigeon only invested ad budget into the users most likely to convert. How’s about that for efficient? 210% YoY uplift in paid revenue and 1763% rise in ROI resulted in the daddy of all Father’s Day campaigns. The Pigeon took off! 321,000 visitors driven to FunkyPigeon.com for the first time, growing the core community of bird lovers and boosting future revenue potential. 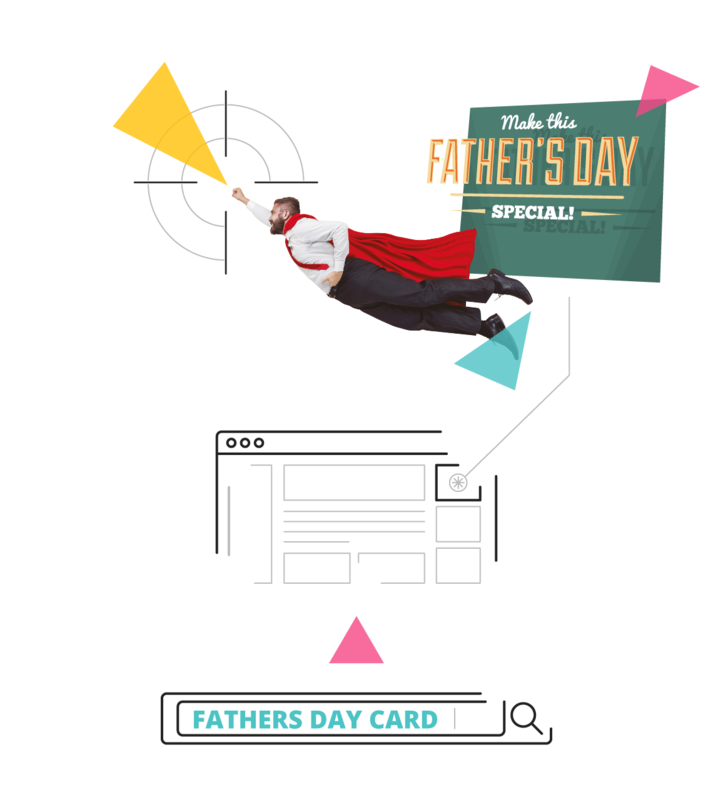 129% YoY uplift in clicks and 210% in YoY sales resulted in the daddy of all Father’s Day campaigns.